Welcome to Andover . . . where superpowers are common, but internships are complicated. Just ask high school nobody, Jessica Tran. Despite her heroic lineage, Jess is resigned to a life without superpowers and is merely looking to beef-up her college applications when she stumbles upon the perfect (paid!) internship only it turns out to be for the town s most heinous supervillain. On the upside, she gets to work with her longtime secret crush, Abby, who Jess thinks may have a secret of her own. Then there's the budding attraction to her fellow intern, the mysterious 'M,' who never seems to be in the same place as Abby. 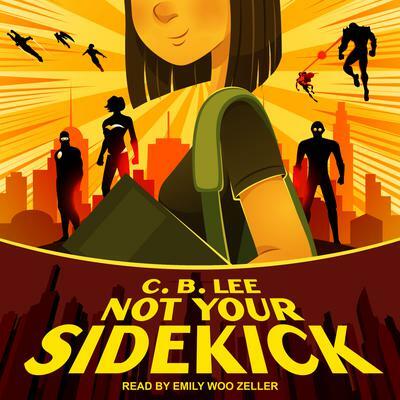 But what starts as a fun way to spite her superhero parents takes a sudden and dangerous turn when she uncovers a plot larger than heroes and villains altogether. You pick the duration—1, 3, 6, or 12 months—they pick the audiobooks. 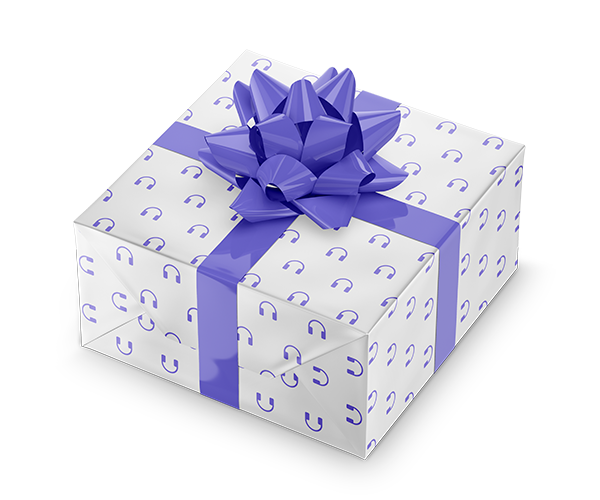 Buying gifts from Mysterious Galaxy Books has never been so easy.